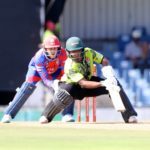 A blistering 91-run unbroken partnership between Jon-Jon Smuts and Sinethemba Qeshile ended any lingering doubts by the Warriors and helped them seize a pivotal six-wicket victory over the World Sports Betting Cape Cobras in their 4-Day Domestic Series encounter in Cape Town on Thursday. 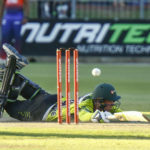 Defeat for the log-leading hosts, coupled by the bizhub Highveld Lions winning the Jukskei derby against the Multiply Titans, threw the title race wide open. 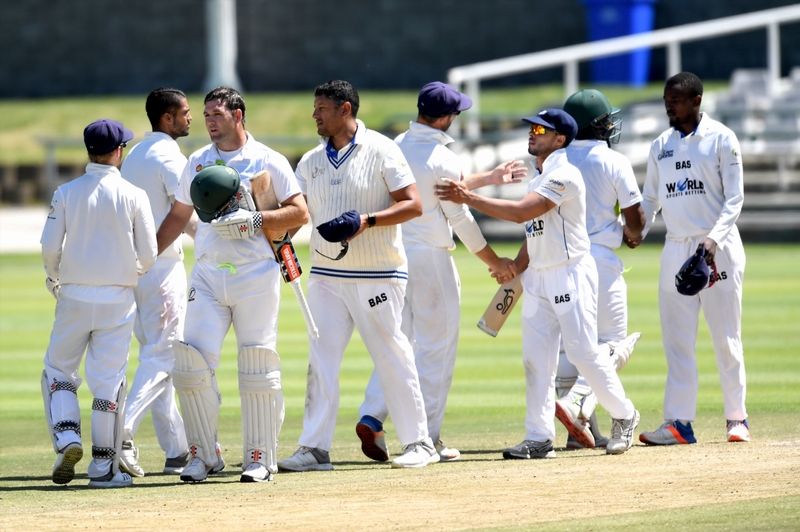 With two rounds remaining, the Cobras, whose first-innings batting display was their let-down at PPC Newlands, saw their near 20-point advantage slashed to just over one-and-a-half following a crucial loss against the impressive Warriors. The result also kept alive the Warriors’ slim title hopes – they are now just over 27 points behind the leaders.